Staats Service Today specializes in humidifier installation and repair. We are trained and certified to provide prompt, honest and skilled services to our clients in Peoria and surrounding locations. In fact, we install and repair most major brands of home appliances, including humidifiers, air purifiers, thermostats, and furnaces. So, for the humidifier Peoria IL wants, choose Staats Service Today. 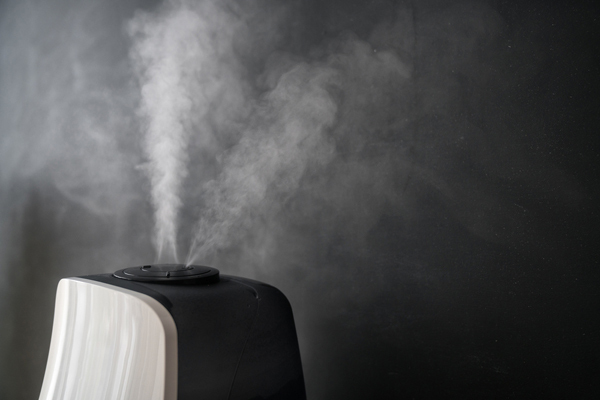 From stand-alone units to whole-house units, humidifiers serve a very distinct purpose: to provide more moisture in the home. 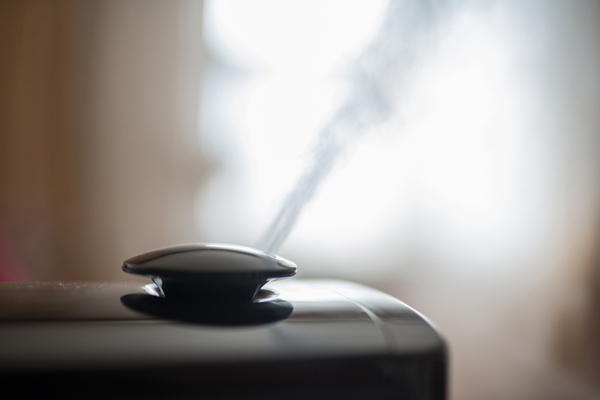 If you have been suffering from dry hands, chapped lips and increased colds, you may need humidifier installation. We can also help if you require a repair on your existing unit. Established in 2008, Staats Service Today has been meeting the HVAC needs of our clients as we strive for 100 percent satisfaction. You will appreciate our honest pricing, upfront services and attention to detail. If you said yes to any of the above, you may be in need of a humidifier. A small portable one can work well in various rooms in the home. However, the problem is that they provide isolated benefits. You may be best off with a whole house humidifier for widespread effects that everyone can enjoy. Staats Service Today is your destination for a new humidifier in Peoria IL. To schedule an appointment or to learn more, please contact us at 309-694-9177. We are located at 601 Main Street in Creve Coeur, IL, servicing Peoria and surrounding areas.